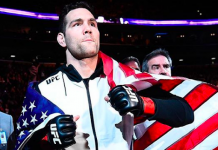 The shiftings surrounding UFC 230 seem to be settling down. 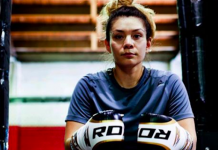 After one canceled flyweight title bout, it has led to another. 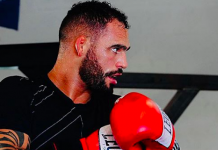 Originally, the currently vacant flyweight title was to be fought over between the current top-ranked contender and former bantamweight title challenger Valentina Shevchenko and the former strawweight champion Joanna Jedrzejczyk at UFC 231 on December 8. 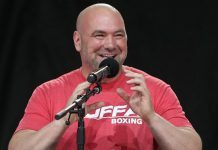 However, due to the UFC’s desperation for a title main event to top their return to Madison Square Garden, the fight was taken from Jedrzejczyk and given to No. 4 ranked flyweight contender Sijara Eubanks at the earlier UFC 230 date. The flip-flopping has happened once again… With the announcement that Daniel Cormier will now be defending his heavyweight title vs Derrick Lewis in the UFC 230 main event, the confirmation has also come through that Shevchenko vs Eubanks is off and the Jedrzejczyk fight is back on for UFC 231 as was initially planned. 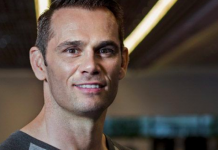 Upon the announcement of Shevchenko vs Eubanks, the fight received more than enough critique which makes it safe to assume that that could have played a part in all of this crazy shuffling of fighters. Before being brought up for the title opportunity, Eubanks was to face Jessica Eye at UFC 232 at the end of the year. It remains to be determined if that fight is now back on. 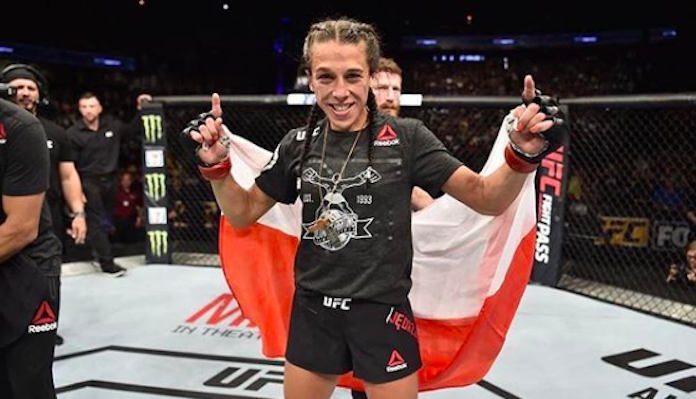 As for Shevchenko vs Jedrzejczyk being back on UFC 231, it is a welcome addition to an already very nice card for the Canadian crowd that features the highly anticipated featherweight tilt between champion Max Holloway and Brian Ortega in the main event.